There’s something I love about high-quality notebooks. They will keep your notes pristine for years, and can be easily referenced. 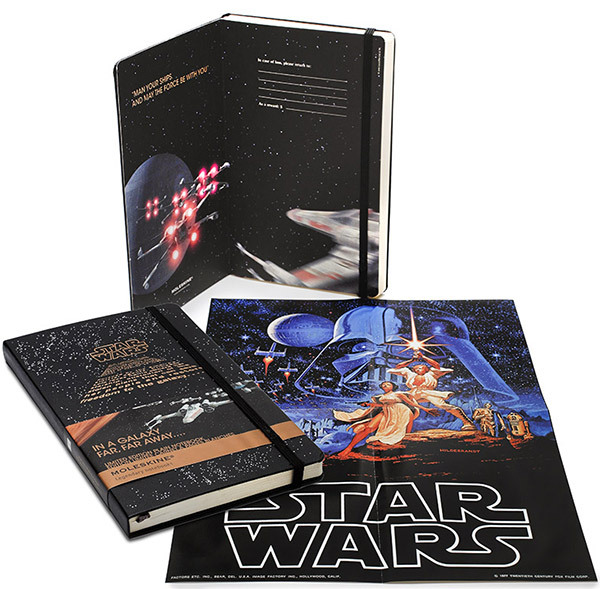 Naturally, there are plenty of different good quality notebooks available from other manufacturers like Rhodia, but there’s just something perfect about tracking notes and events in a Star Wars Moleskine Planner. 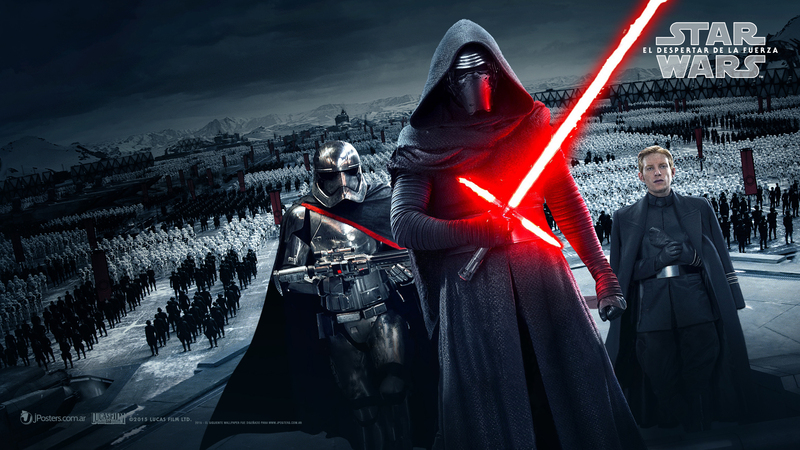 There are a number of Star Wars-themed outfits out there that look pretty good – but most of them are clearly for cosplay. But you could probably wear this Star Wars dress out to a club or bar, which is one of the reasons why I think it works really well. 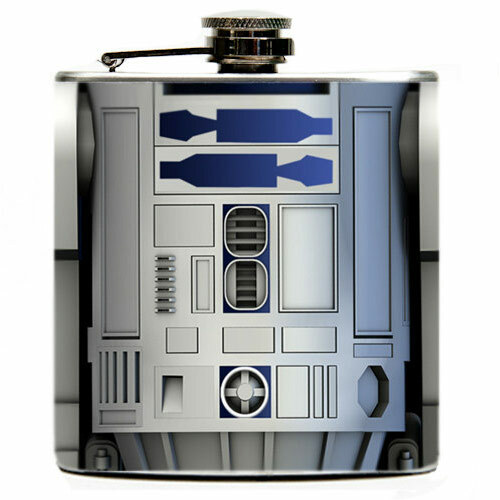 While it will be some time before Disney releases new Star Wars films, you can rest assured that R2-D2′s legacy is continued thanks to this R2-D2 Flask. This flask is a nice reminder that the star of the Star Wars franchise was a little astromech droid. 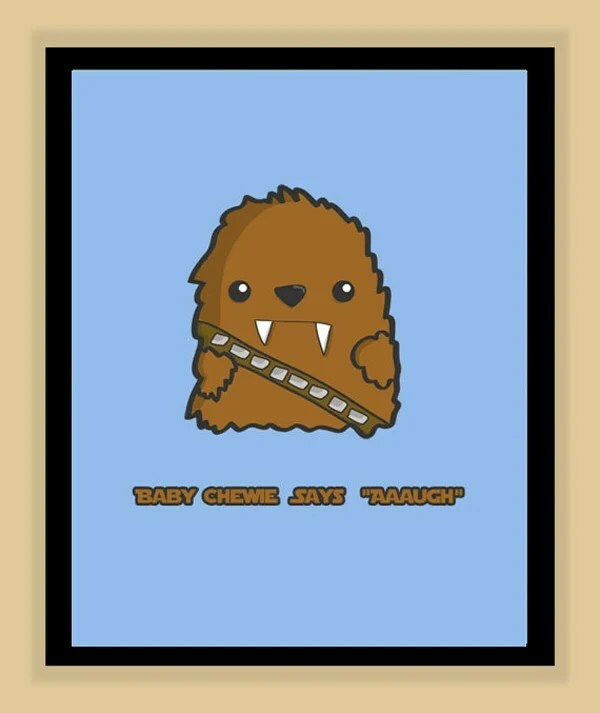 Have you ever wondered what the baby-versions of your favorite Star Wars characters would sound like? Well Sarah Allen of Modern Home Prints sure did. She put together these cute prints that prospective Star Wars fan’s parents can use to decorate their themed nurseries with. 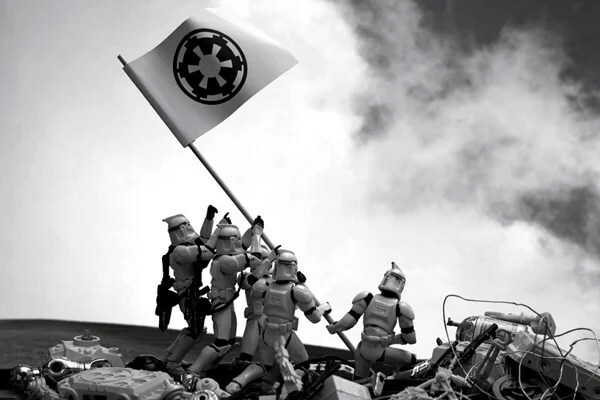 The Empire’s AT-ATs are wondrous, and that’s probably why I’ve seen them represented in so many different ways. 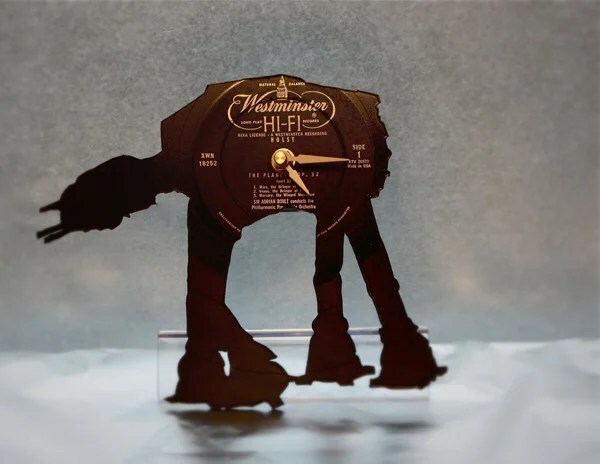 This Star Wars AT-AT Vinyl Record Clock mashes up old vinyl records and AT-ATs for an awesome combination.